via Defense Media Network by Robert Dorr. 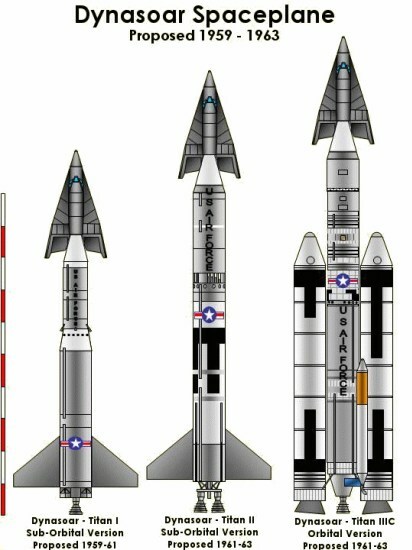 Decades before the space shuttle, U. S. Air Force officers and scientists were working on the Dyna-Soar, a single-pilot, reusable space plane that would have been boosted aloft by a Titan rocket. Before the heyday of unmanned aerial vehicles, an Air Force film spoke of the “emphasis on having a man on board” and of the new spaceplane requiring “the cool hand of a skilled pilot.” Before the digital age, the Dyna-Soar had a remarkably clean and functional cockpit, although it was cramped and festooned with toggle switches and round dials. 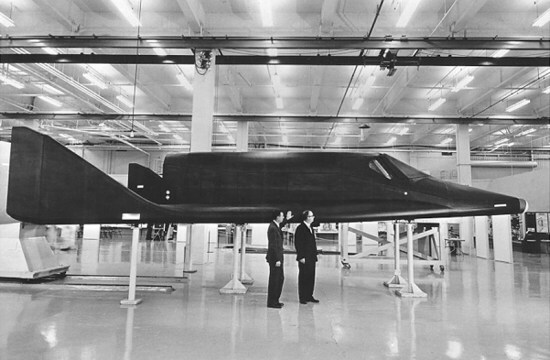 Before heat-resistant ceramic tiles were used for shuttle re-entry, they were being studied for use on the Dyna-Soar.